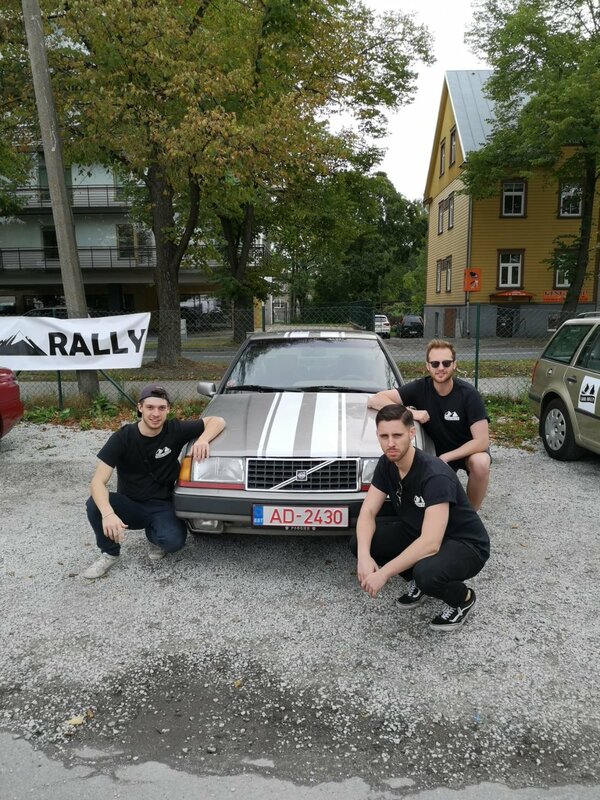 The Lada Rally is a seven-day car race across Eastern Europe, with the aim of visiting countries you've never been to before, creating tales that you can't tell at family gatherings, and raising a load of money for exceptional refugee charities. For the past two summers, everyone's favourite week of decadence has sped out of Tallinn, Estonia, arriving in Thessaloniki, Greece, seven days later with tales of rough roads, notorious nations and shady stories. At the end of the Lada Rally all cars are donated to charities working on the ground in Greece. That means that as well as providing you with a week of bliss, your cars will also then be saving lives. 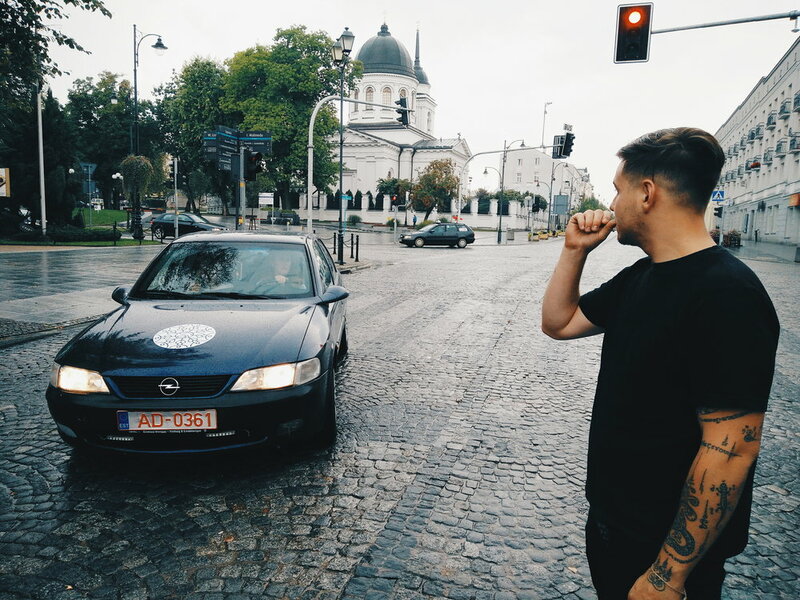 Once our teams set off from the start line in Tallinn, the Lada route is a blank canvas. Teams have hours knocked off their time based on the countries they drive through, the landmarks they visit and the challenges they complete. 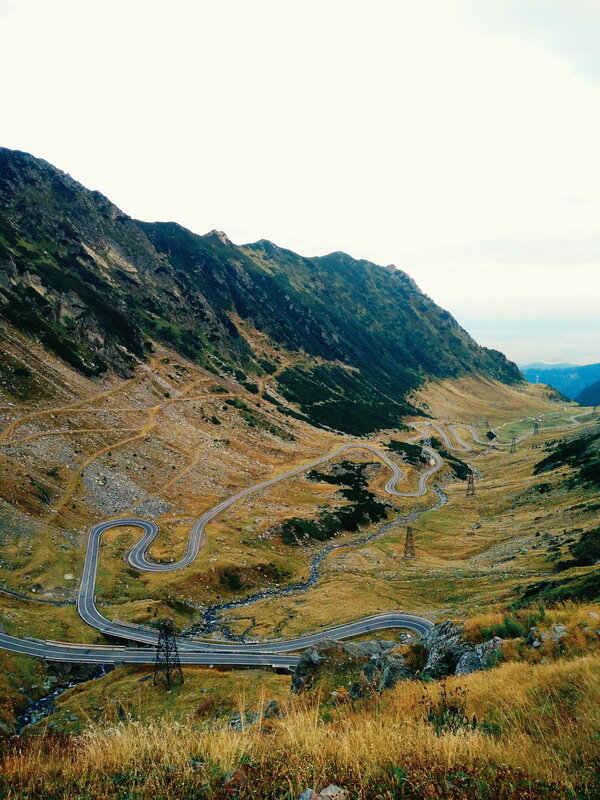 It really is the journey and not the destination that sends one lucky team home with the coveted Golden Lada. Check out our interactive map below to see routes taken by our Lada Rally 2018 teams. 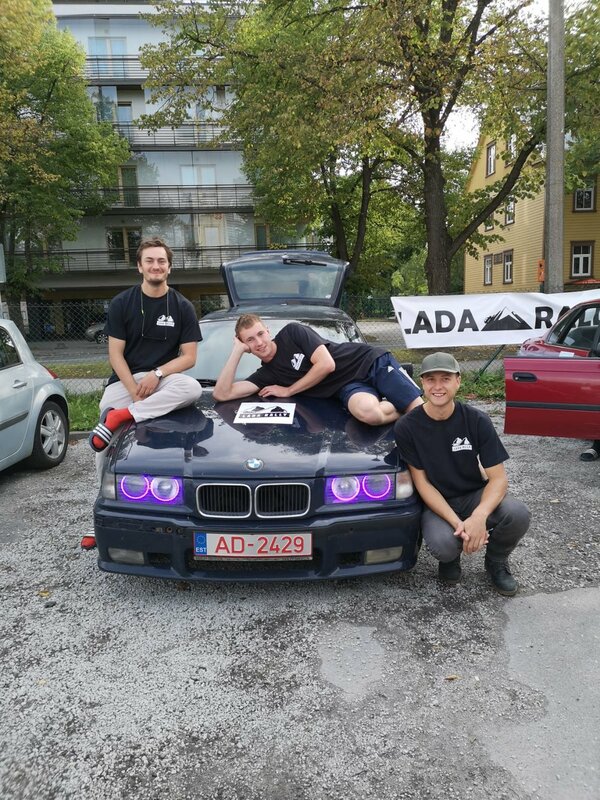 The Lada Rally was born to raise awareness, money and provide cars to refugee camps and causes on the frontline of the refugee crisis in Greece. As well as each Lada Rally team raising £750 for these charities, each car that takes part in the rally is then donated to one of these great causes, where they are invaluable to the refugee charities to complete work such as emergency hospital trips, supply runs and beach rescues. 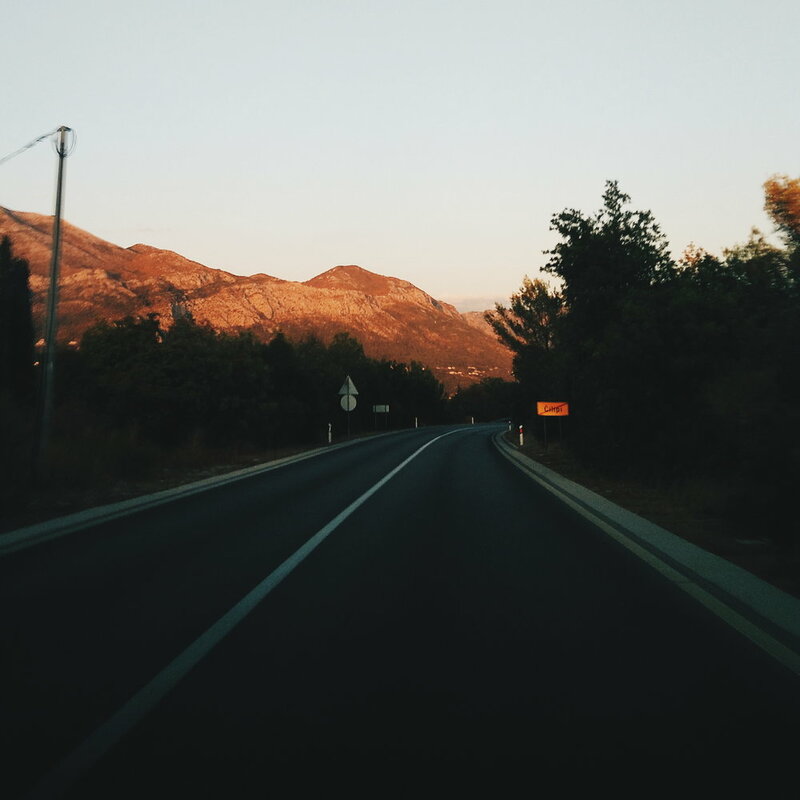 Last year, cars donated included a Pontiac given to a Greek island's refugee camp, a Honda Accord given to a school for refugee children in Southern Greece, and a Volkswagen provided to a learning centre outside a refugee camp. For Lada Rally 2019, we are raising money for the exceptional Open Cultural Centre. After the closing of the camps in Polikastro, the exceptional Open Cultural Centre was created to give classes in the new living areas of the displaced families. Due to the large benefits that these were giving to displaced people, Open Cultural Center opened a venue in the city of Polykastro with the support of 80 students that provide continued education for children and adults, providing a safe space for them to express themselves. Lada once, shame on me. Lada twice, shame on you. 8 teams set off, and again only 6 teams finished in a car. Lada Rally 2018 saw the triumphant return of the Kiwis, monolithic Soviet architecture, bleached hair and another year of no teams getting in Ukraine. Because the first time is never quite as planned. 8 teams set off, only 6 finished in cars. The inaugural Lada Rally saw plenty of dungarees, apologies to local police, awful diets, poorly executed GoPro footage, and teams travelling further off the beaten track then anyone had anticipated. *Disclaimer* - We're aware that none of the cars to have ever done the rally are actually Ladas. We're as disappointed in ourselves as you are.